Whether you have Type 1 or Type 2 diabetes, you know how difficult it can be to stay on top of your insulin for healthy blood sugar levels. Fortunately, you don’t have to go through it alone. The experienced and compassionate doctors and support staff at the Southcoast Diabetes Management Program offer clinical expertise and the latest advancements to help diabetic patients of all ages reach and maintain optimal health. 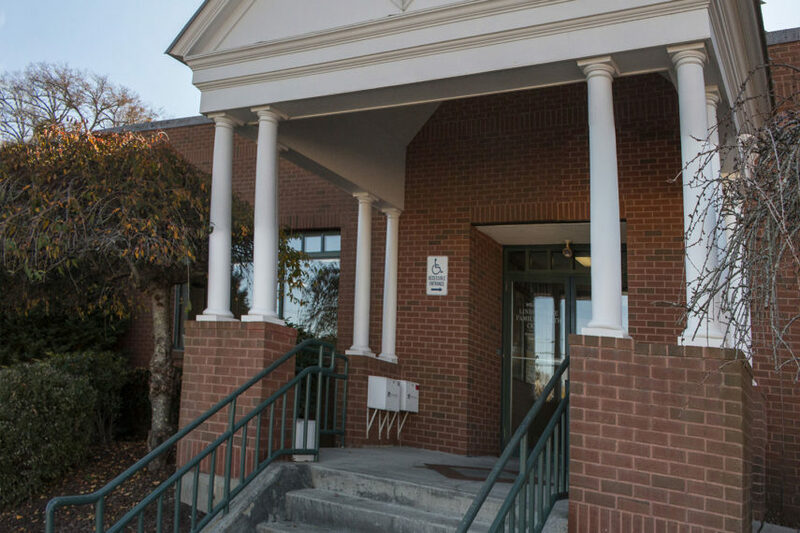 Our offices for managing diabetes in Portsmouth, RI are located in the Linden Tree Family Health Center, on East Main Road. Depending on your specific health needs, you’ll partner with a skilled endocrinologist, dietician or nutritionist (or a combination of several providers) who will create a customized treatment plan just for you. To speak with an endocrinologist or to make an appointment at our diabetes management center, please call 877-212-9135.